Why rent when you could buy? 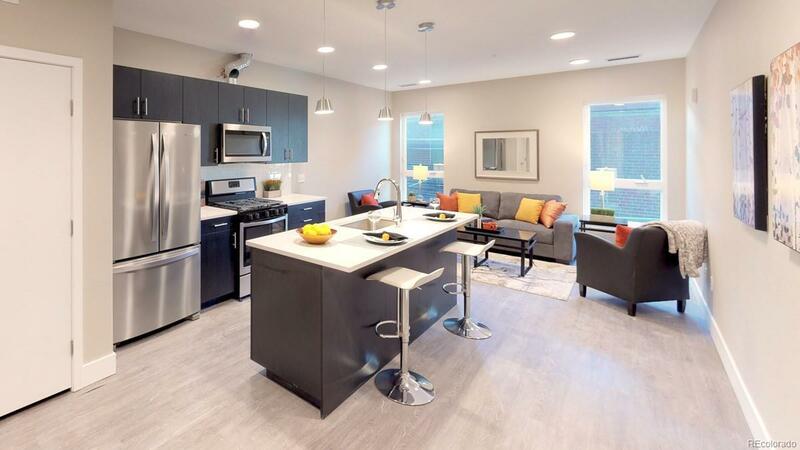 For a limited time, the developer is offering a free washer and dryer and $5,000 towards closing costs or upgrades on unit reservations that will be owner occupied. 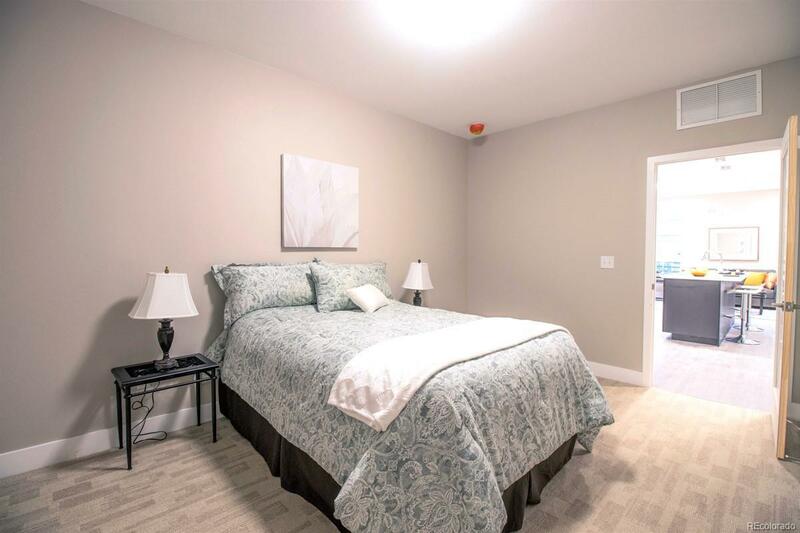 Introducing a beautiful one bedroom condo ready for reservation in the heart of University Hills! 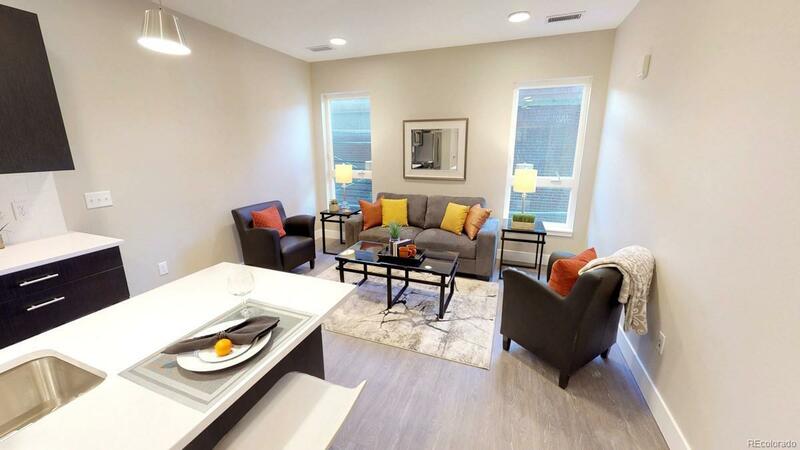 Just steps to DU, Observatory Park, and nearby shopping and restaurants, this 714 square foot unit reflects the dynamic neighborhood and has ample shared spaces. 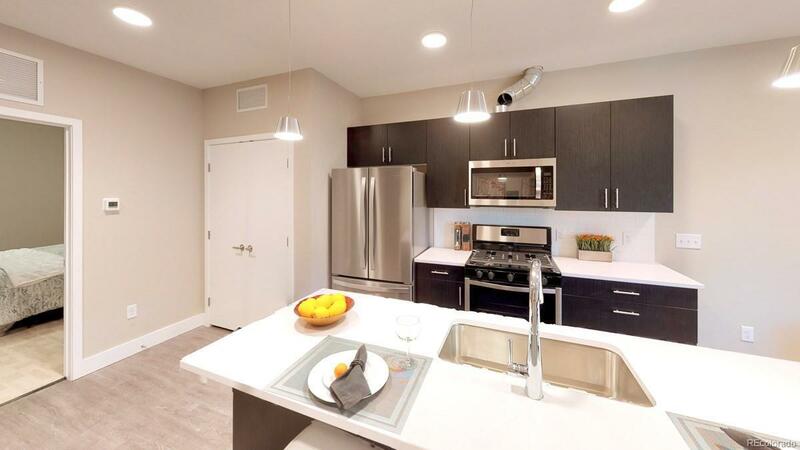 Buyer choice of three designer finish packages, which boast quartz countertops, glass mosaic backsplashes, and stainless steel appliances, allow you to make the space your own. Enjoy stunning views from the large windows. Secure lobby, large rooftop deck with lounge area, and private fitness center set Observatory Flats above the competition. Reserving units now!